A cloaked recon and scout drone, Observers accompany most Protoss military forces. Enhanced sensor suites locate cloaked, burrowed, and otherwise hidden enemies, while a cloak field keeps them hidden from all but enemy detectors. 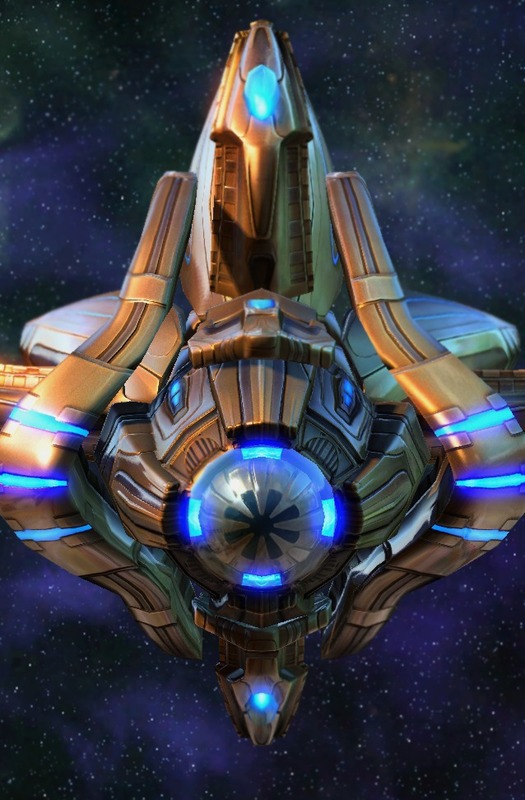 Traits: Protoss Robot; 360-Degree Vision (Panoptic 2); Enhanced Move 2 (Air); Flight (Psionic); Invisibility (Psionic); See Invisibility (“Detector Unit”); Telescopic Vision 5; Cowardice (9); No Legs (Aerial); No Manipulators. Skills: Forward Observer-20; Observation-20; Stealth-20.